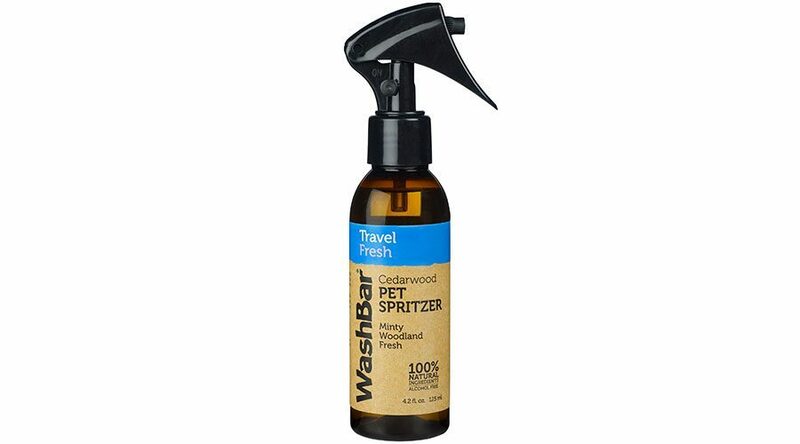 Designed to keep even the most active pet smelling great and ideal to keep in the car. 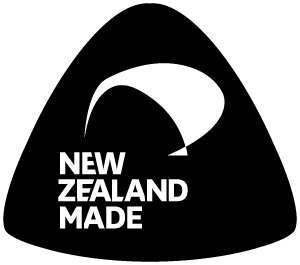 The easy to use spray trigger delivers an even spray – and have a lock button. Can be sprayed directly onto bedding or furniture. 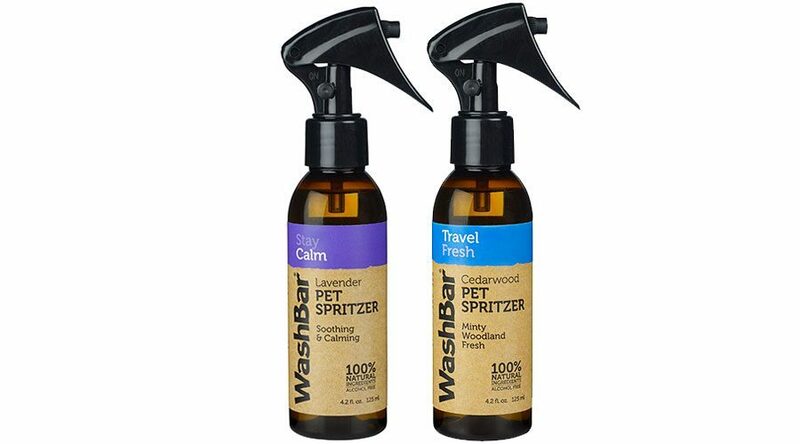 Both products are safe to use in conjunction with WashBar 100% Natural Flea Repellent or with conventional topical flea products. Can be sprayed directly on your pet, or on surfaces where your pet lies. It is also great to use for natural flea control as it contains essential oils and Neem oil that are known to repel fleas and insects. The traditional Lavender fragrance leaves a deliciously sweet and fresh scent between washes and the Evening Primrose Oil helps to nourish the skin and coat. Great for calming dogs, cats, small pets and even humans. 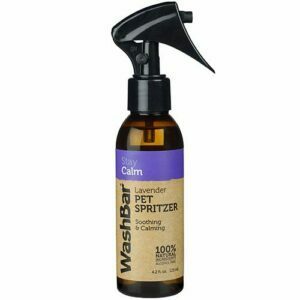 Easy to use – shake the bottle and spray liberally onto your pets’ coat – one or two squirts for a very small dog up to 6 or more for a larger dog. It’s totally safe, you can’t overdo it. If your dog is nervous about being sprayed, spray it into your hands and gently rub through their coat. Can be sprayed onto surfaces and bedding your pet lays on.